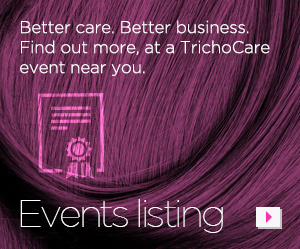 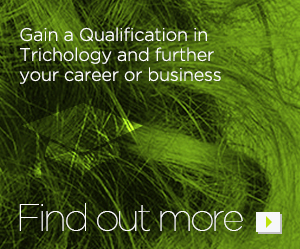 Wil qualified as a Trichologist with TrichoCare Consulting. 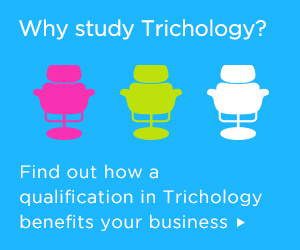 He is the founder of Trichology Scotland with practices in Glasgow and Stirling city centre. 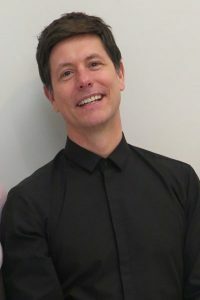 He has a specialist interest in hair replacement, is 7 times Scottish Hairdresser of the Year nominee @ British Hairdressing Awards, an International educator for RRi and business and owner of two RRi Salons.